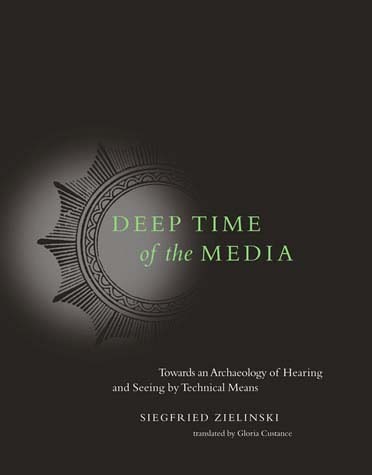 “Siegfried Zielinski argues that the history of the media does not proceed predictably from primitive tools to complex machinery; in Deep Time of the Media, he illuminates turning points of media history—fractures in the predictable—that help us see the new in the old. Originally published as Archäologie der Medien: Zur Tiefenzeit des technischen Hörens und Sehens, Rowohlt, Reinbek bei Hamburg, 2002. 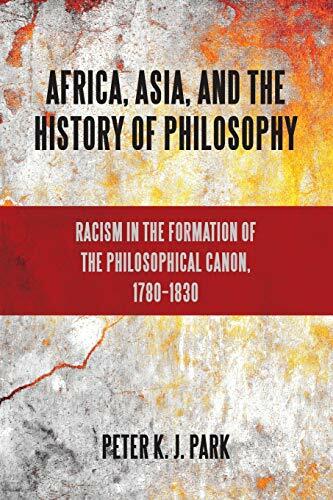 Reviews: Simon Werrett (Technology and Culture, 2007), Digital Creativity (2007), Simone Natale (Canadian Journal of Communication, 2012), Stephanie Lam (n.d.).